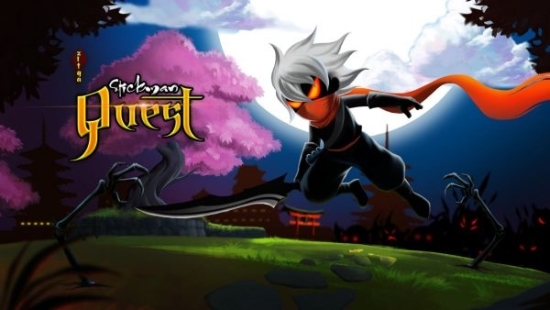 Stickman Quest – The battle had begins on Stickman games. When the Heaven city was conquered by lackey of Dark Lord Genosattacked, there is also a moment of everything on the brink of extinction. All of the people who remaining put their last faith and hope to a warrior named is Ashura Stick fighting. With the endless power and bravery, he had fight for peacefull of the city and humans being. A adventurous and extremely dangerous journey to rescue all of the humanity has been started. Let’s make the incarnation of Ashura Warriors to use that strengh to protects the justice and take the city back from the Dark Lord Genos does. – Stickman Quest contains 6 maps. You can play the Boss map after passing 5 normal monster maps. – You can buy power up item to increase the power for your Warrior, be like a Stick Man! – Increase the power of Stick Man through maps. – The players control the Warrior and decimate monsters in maps to earn money to upgrade weapons, skills and level up. – Stick Man can move, jump and use the skill to kill monsters by your weapons. 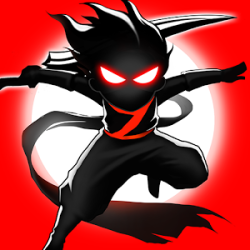 Let’s download Stick Man games for free, be 1 of Stick Hero and fighting for the city. Please rate 5* for Stickman Quest and send your feedbacks for us if you like it! Hope you enjoy the game, and have a lovely day!